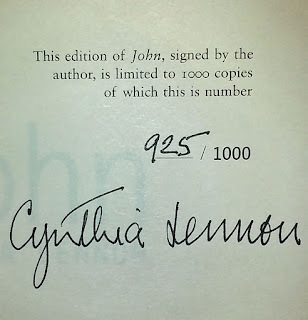 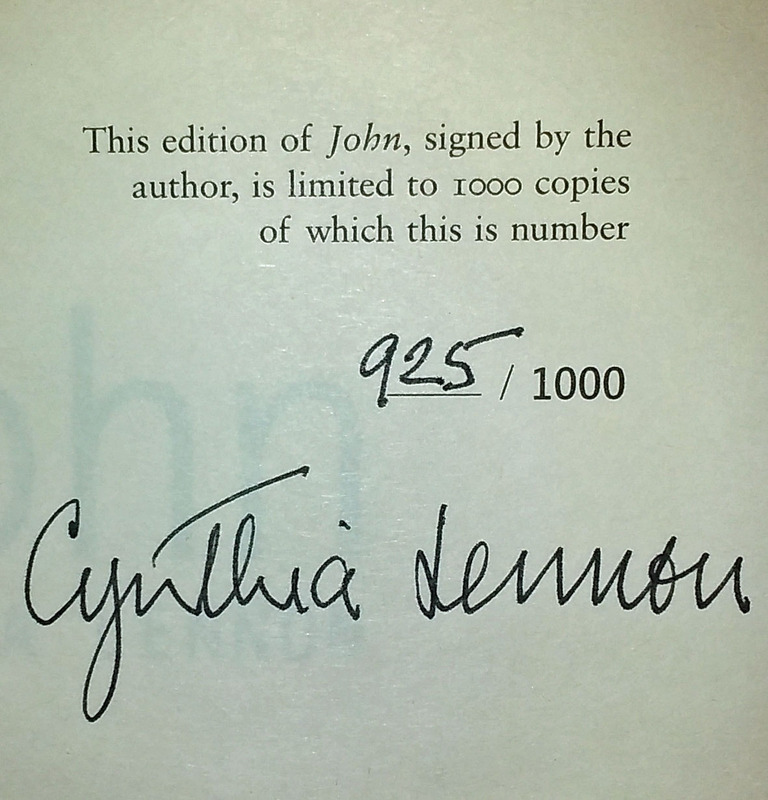 Signed Limited Edition Hardback copy of Cynthia Lennon's second book about life with John Lennon. 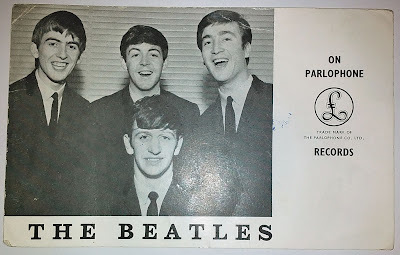 This promotional photo card for the Beatles was issued by Parlophone in 1962. 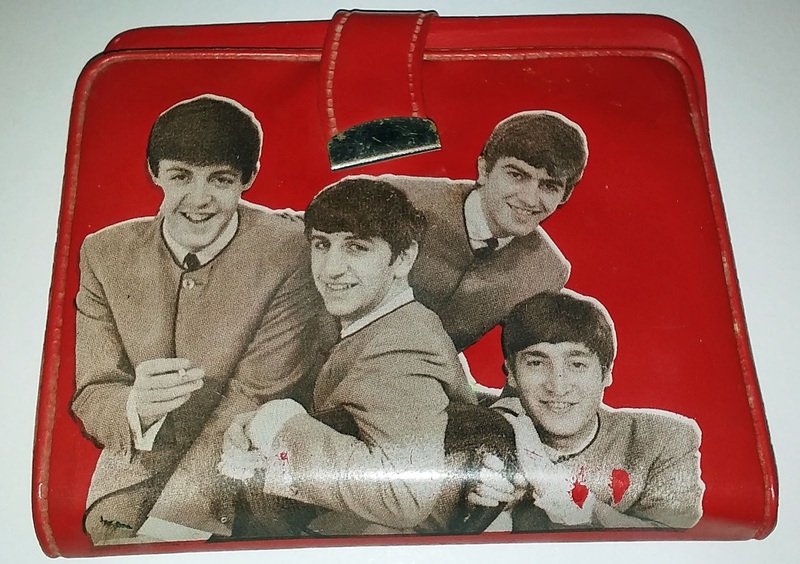 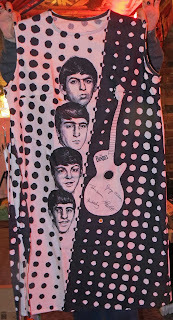 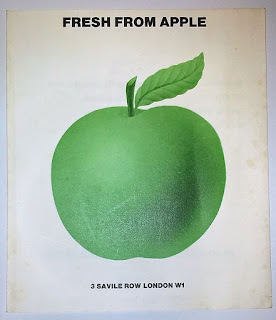 It has a printed Paul McCartney signature on the reverse. 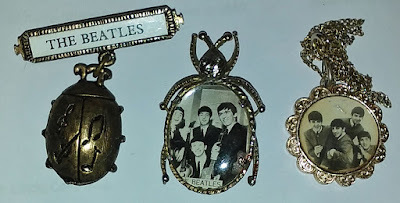 Beatles related jewellery is always popular with collectors. 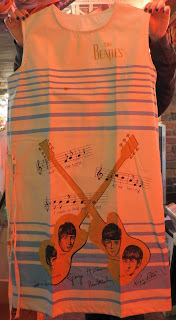 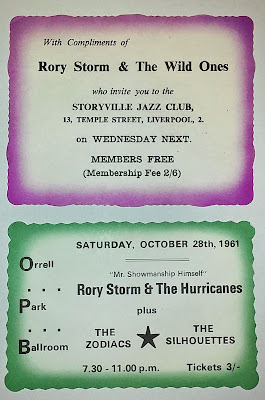 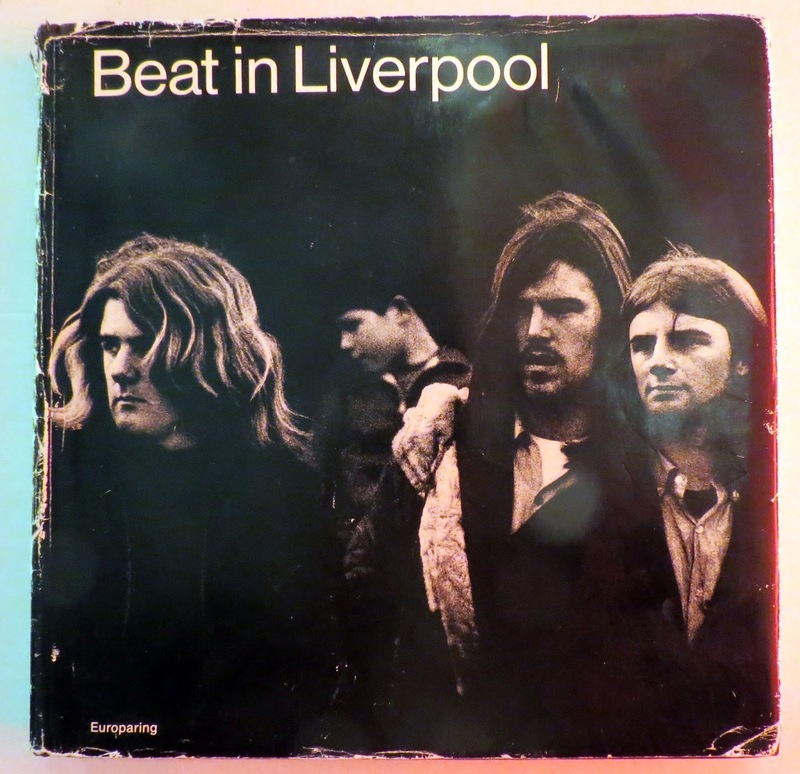 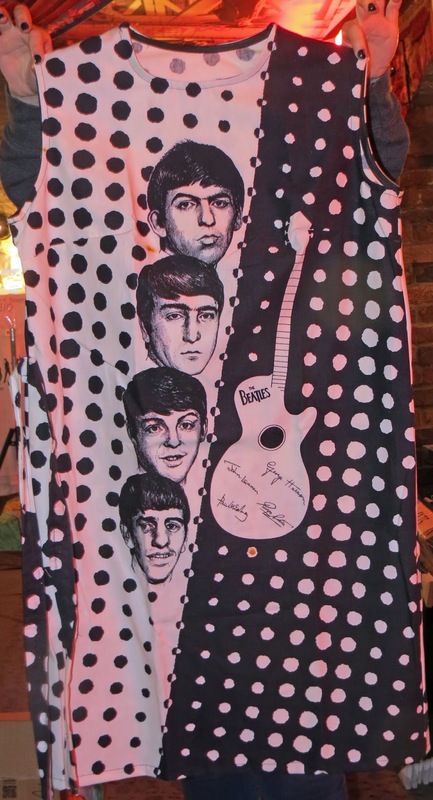 These three pieces are going up for sale in our Annual Liverpool Beatles Memorabilia auction in Auction and they are expected to sell for £50-£60 each.